Commander Adam Dagliesh is given the job of setting up the Sensitive Crimes Squad, and faces an immediate challenge when Government Minister Sir Paul Berowne consults him about threatening letters. Soon Berownes strange behaviour is alarming his associates and his aristocratic family. Threatened by anonymous letters that link him to the drowning of an out-of-work actress, Sir Paul Berowne has resigned from the government, quarrelled with his family, and taken refuge in a seedy London church. 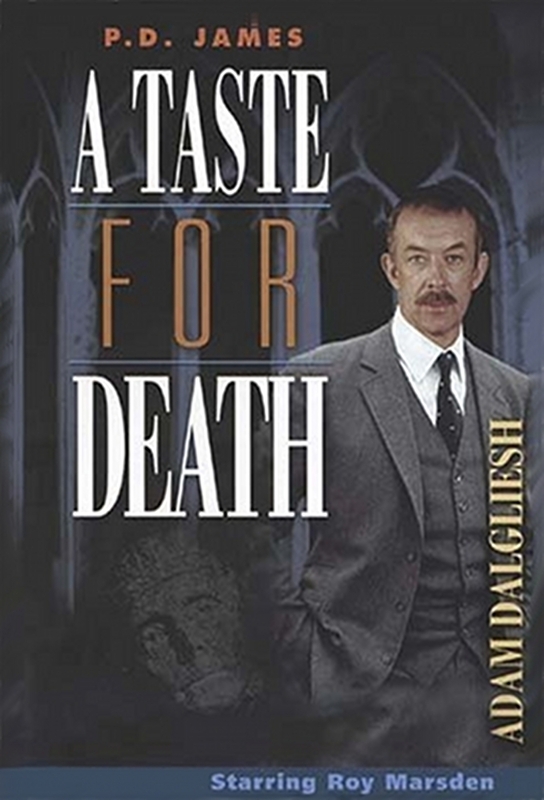 The bizarre death of Sir Paul Berowne has brought his familys problem out into the open as Dalgliesh questions the household to try and determine whether it was murder or suicide. The death of Theresa Nolan, a nurse in the Berowne household, causes Dalglieshs investigations to move closer to the family. Berownes mother, Lady Ursula, now chooses to reveal a secret which she has been keeping for her son. Dalgliesh traces Paul Berownes mistress but he suspects that she is hiding the truth. Piece by piece Dalgliesh is putting together the jigsaw of clues behinf Sir Paul Berownes death.